Coaches Fungo. Made with High End 7075 series Aluminum. 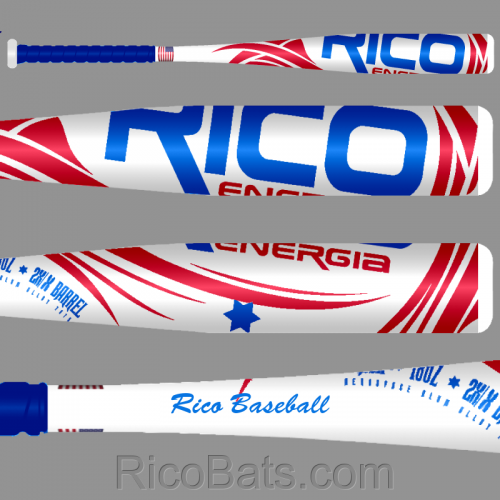 * Photo is the color scheme of the FUNGO bat. * Fungo Shape Designed- the barrel is 2 1/4 diameter, 35 inch length, and 23 oz. * Perfect Fungo for Youth, HS, and College Coaches.